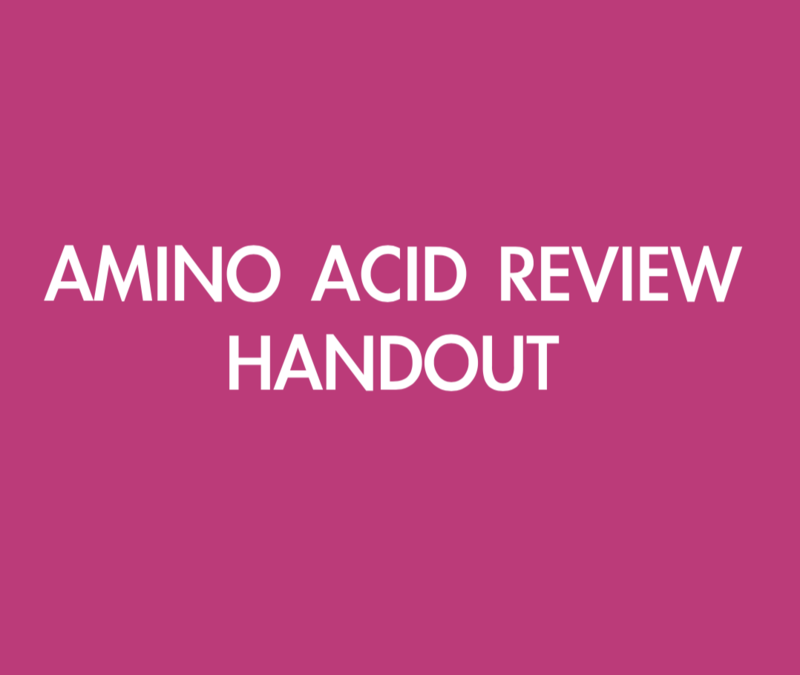 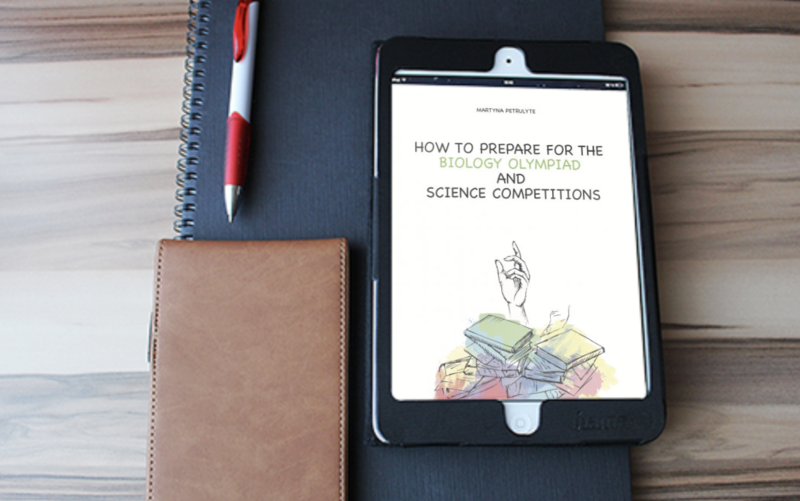 What are the best resources for studying for the Biology Olympiad Competition? 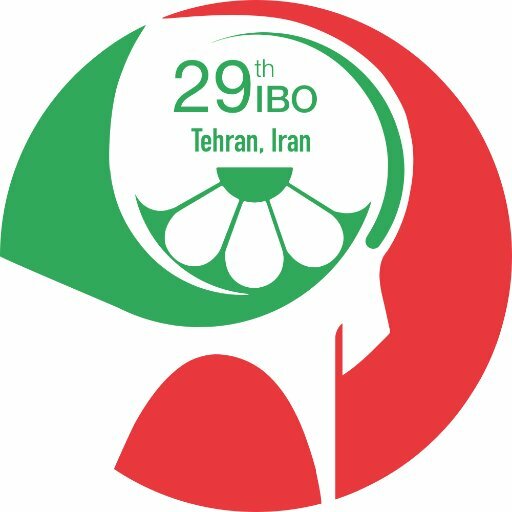 How to prepare for the IBO 2018? 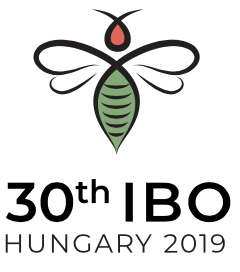 The phenomenon of RNA interference (RNAi) which involves sequence-specific gene regulation by small non-coding RNAs, i.e., small interfering RNA (siRNA) and microRNA (miRNA) has emerged as one of most powerful approaches for crop improvement. 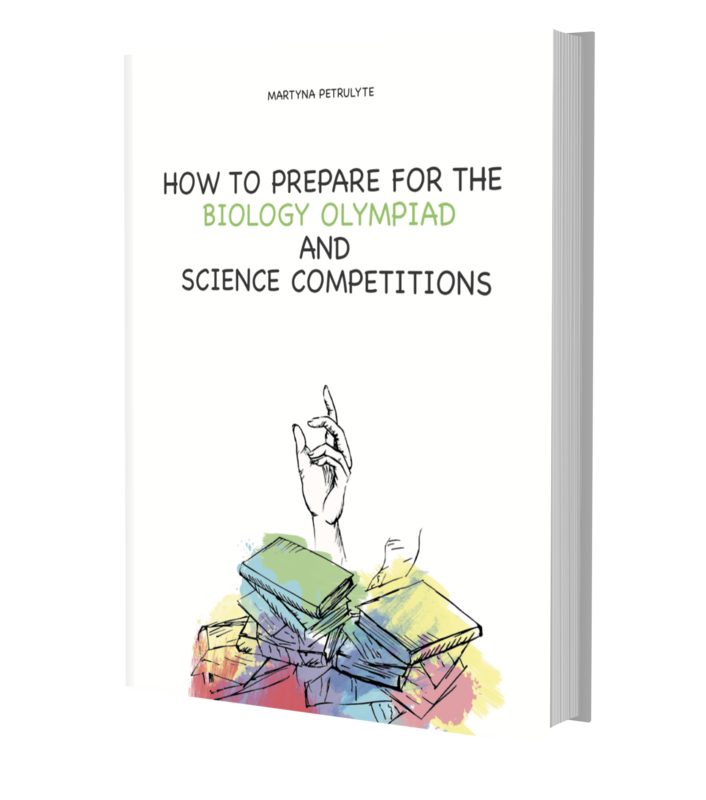 Freaked out about upcoming olympiad?